Comme des Garcons Play x Converse Chuck Taylor 1970s Ox Black | END. 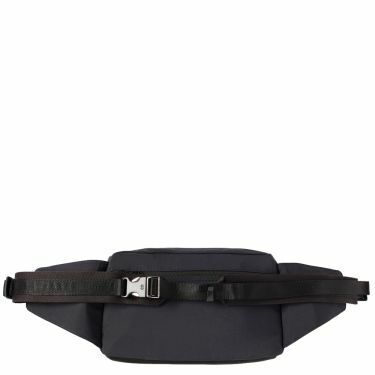 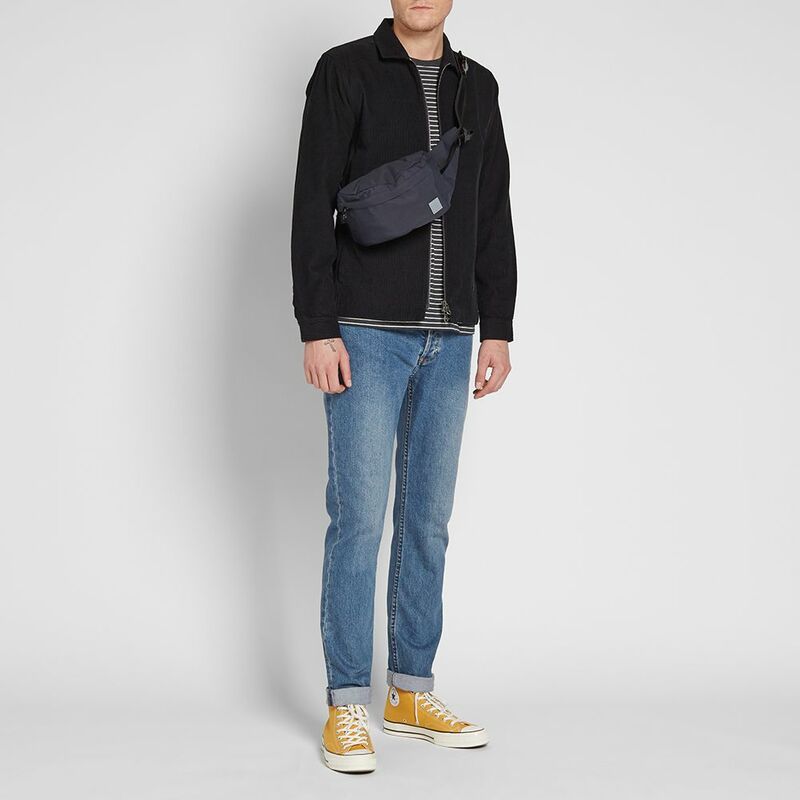 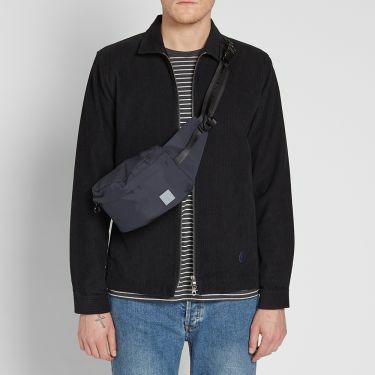 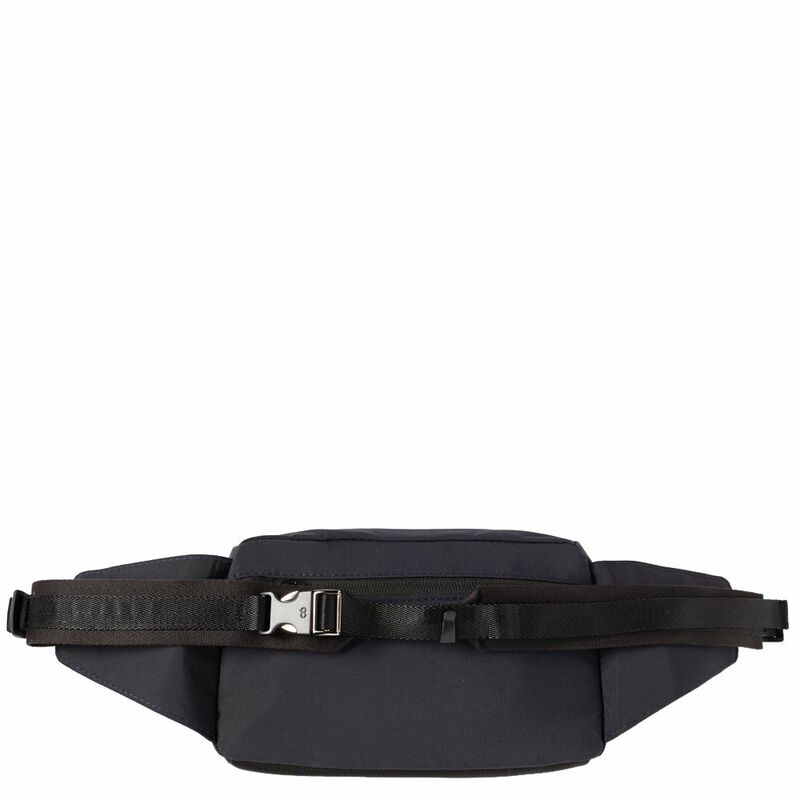 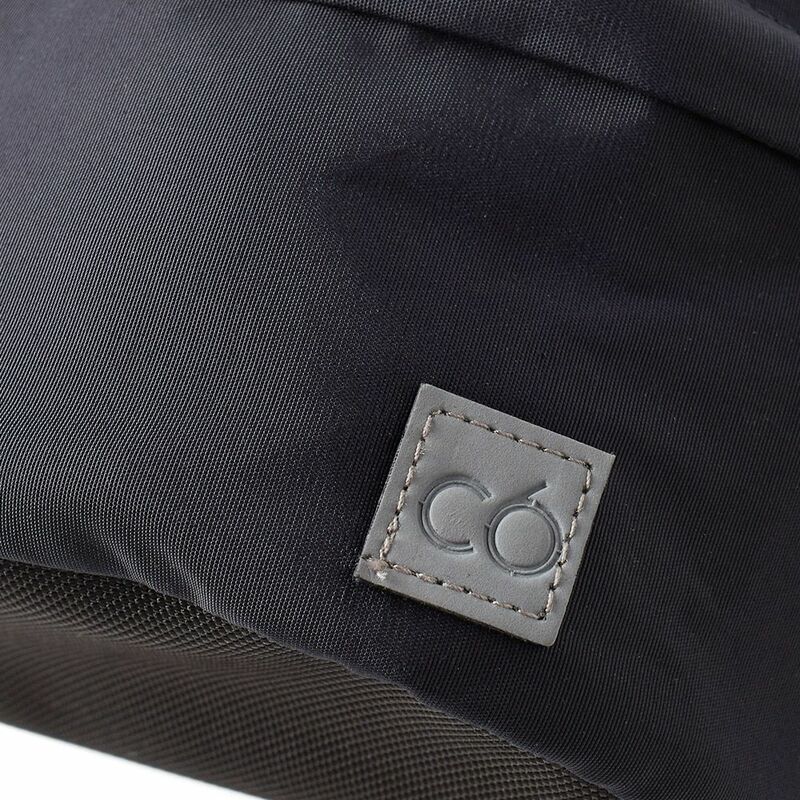 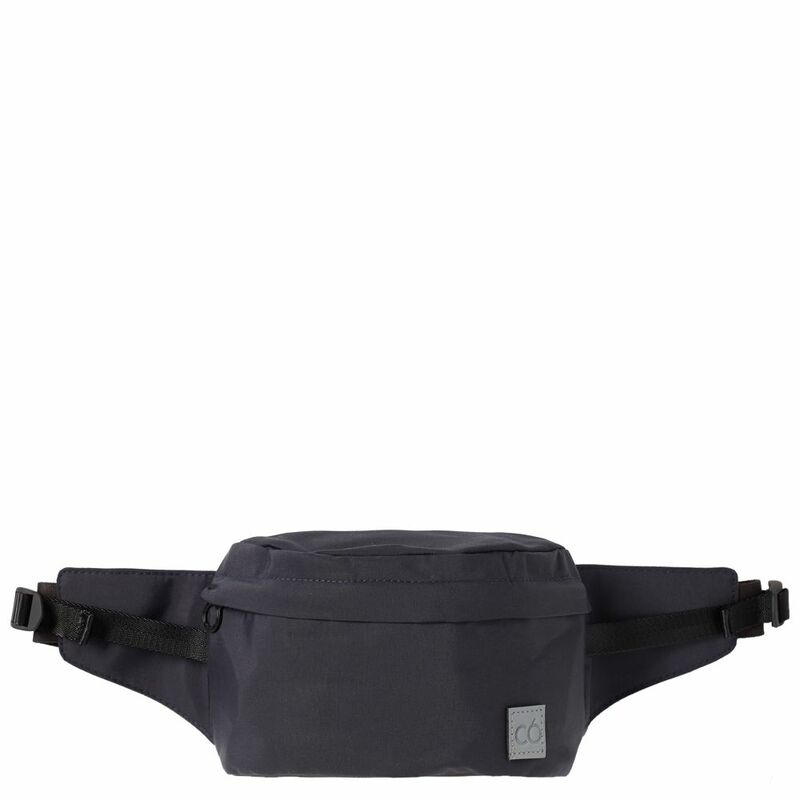 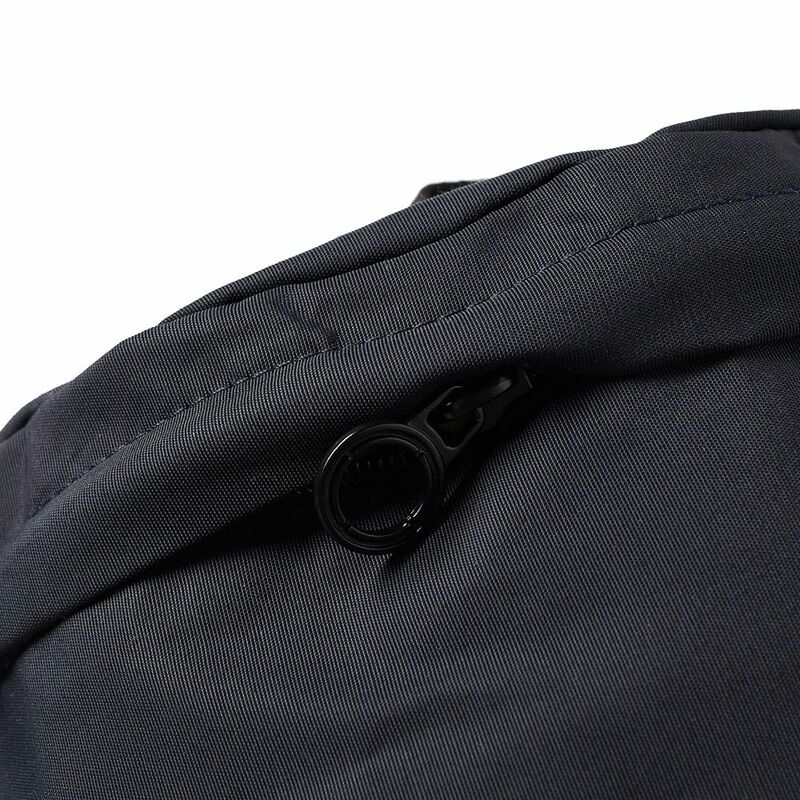 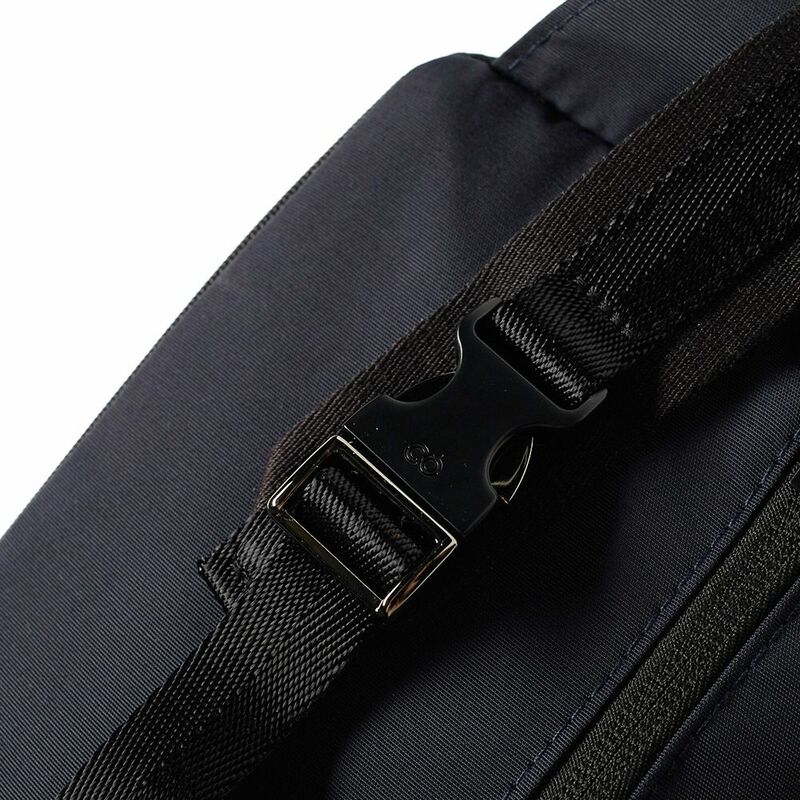 Constructed from sturdy nylon and equipped with a main zip compartment, C6’s Helix’ waist bag delivers streetwise flair and practicality with every use. 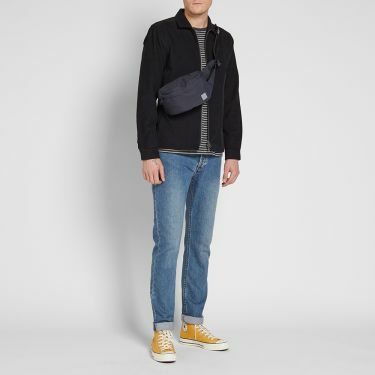 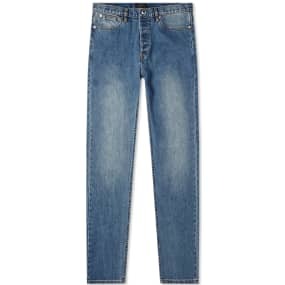 Secured with zip fastenings, a branded leather patch proudly makes its mark at the front of this trusty accessory and weather you style yours across the body or around the waist, this bag’s convenient adjustable buckle strap is sure to sit comfortably with every wear.